Here, the classification and pathophysiology of ischemic stroke will be discussed in detail. Ischemic stroke is often classified for academic purposes, but there is actually a very practical reason for its classification. Ischemic stroke is a clinical syndrome, which develops not with a single cause but with multiple causes. Ischemic stroke with a different cause would have a different clinical developmental pattern, and more decisively, the medicine and therapy for treatment and prevention vary. Thus, its proper confirmation would great influence the patient’s prognosis. 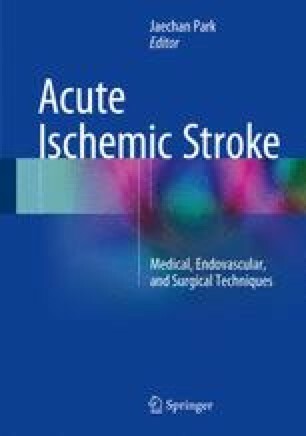 In this chapter, the classification of ischemic stroke and the latest knowledge on the pathophysiology related to it will be presented.